We know starting a yearbook project can seem daunting at first. The deadlines, the specifications, the time frame – it’s easy to understand why people worry about getting started. 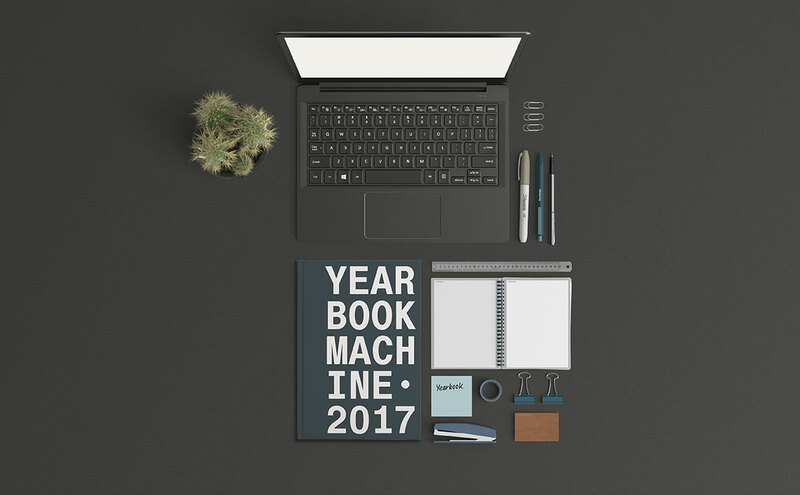 Luckily, our system is here to take the hard work out of it for you – with your yearbook profiles being written by contributors, your book’s practically going to write itself. As the old saying goes – a problem shared is a problem halved. But if there is one thing that we know for sure – putting together a committee and allocating tasks to each other always makes for a strong book. Everyone has different strengths – work with them! Put the person that’s always refreshing Instagram in charge of photo montages; the one who’s always creating WhatsApp groups in charge of inviting users to the site, and the class artist in charge of cover design and colour scheme. You’ll find that things run much more smoothly when everyone is passionate about their area of the yearbook, and excited to work on their pages. In the beginning stages of a yearbook, committees can start off strong and then drift apart as other deadlines and important things get in the way. At the start of the year, create a group chat, or a Facebook group for the yearbook committee with all the important dates in a pinned post at the top. Or if you prefer face-to-face meetings, schedule weekly meetings while you’re in the planning stages of your book – and stick to them! (Use food as a bribe if necessary). Even though technology can make it easier to stay in touch with your committee, pen and paper can still be helpful – make lists! Having something visual where people can see their tasks and their deadlines is always a helpful tool. Likewise – allocate a notebook or diary to your yearbook project, and keep all your information together. Take a shot at bullet journaling – it’s a good way of keeping track of all of your tasks and deadlines while not relying on scraps of paper too much. They also look amazing and are a great way of practising your page compositions! Setting a deadline for the end of the year always seems ages away, until suddenly it’s already the summer and there’s a million things to do. If you and the committee agree on lots of smaller deadlines, like ‘all pictures uploaded by’, and ‘all articles uploaded by’, alongside the standard ‘Editor’, ‘Contributor’ and ‘Submission’ deadlines, big jobs are divided into smaller, more achievable tasks that are easy to delegate to your committee. And if we could narrow everything down to one piece of advice – enjoy it! A yearbook is a chance to look back, share your best moments and reminisce with your friends – our books are built from your memories, and putting them together can be just as enjoyable as the end result. Ready to move on? Find out how to make your yearbook stand out.